We are always looking for experienced linguists and translators to join our team. Below is a list of our job vacancies. 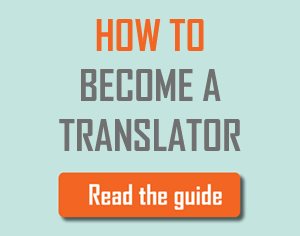 We are always looking for experienced full-time freelance translators to join our team. If you have at least 3 years full-time experience working for a language service provider or preferably in-house experience, and are an expert translator in a specific field, we would be delighted to hear from you. 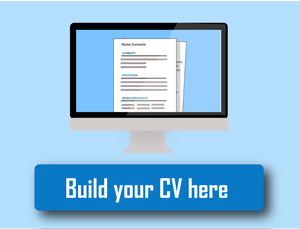 In order to register you will need to upload your CV, personal details, and contact details for two professional references.